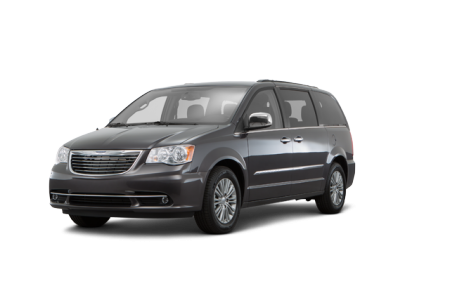 OverviewIf you are looking for great prices and exceptional customer service, come shop at Spitzer Chrysler Dodge Jeep Ram Cleveland for your next Chrysler van or sedan. 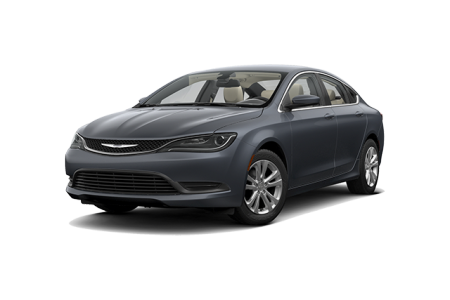 As your local Chrysler dealership near Cleveland, Ohio, we combine an incredible selection of Chrysler 300 sedans and Chrysler Pacifica vans with a knowledgeable sales team who will truly take the time to understand your needs. Schedule a test drive today. 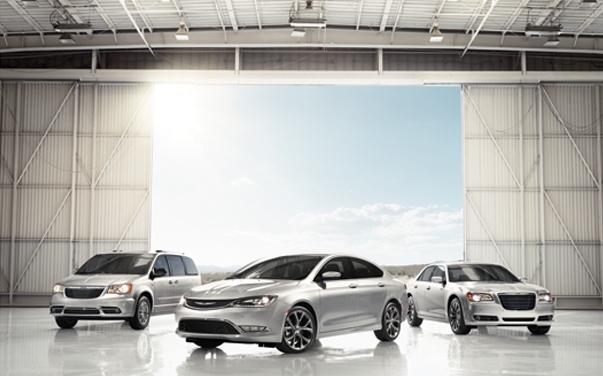 Lease a new Chrysler model at your local Cleveland, OH dealership. 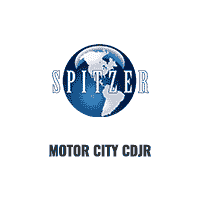 At Spitzer Chrysler Dodge Jeep Ram Cleveland, our goal is to make you feel right at home from the minute you walk into our Cleveland, OH area Chrysler dealership. Whether your meeting with our financing team to discuss leasing a Chrysler 300 or taking a Chrysler Pacifica for a test drive with our sales team, we’ll treat you right. Get in touch today to schedule an appointment. We look forward to your visit. No mechanical problem is too big or too small for the expert service technicians at Spitzer Chrysler Dodge Jeep Ram Cleveland. 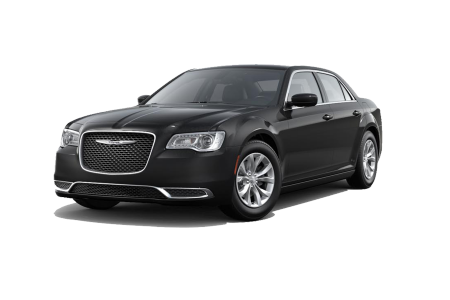 Chrysler drivers from all around Cleveland, OH bring their cars to us for emergency repairs and routine maintenance like oil changes, brake checks, and engine tune-ups. Make an appointment for your next manufacturer recommended service or engine diagnostic today.